Camping is awesome and great for families but what do you do with all your gear when not using it? If you are like us, we already have a ton of stuff and space is limited. 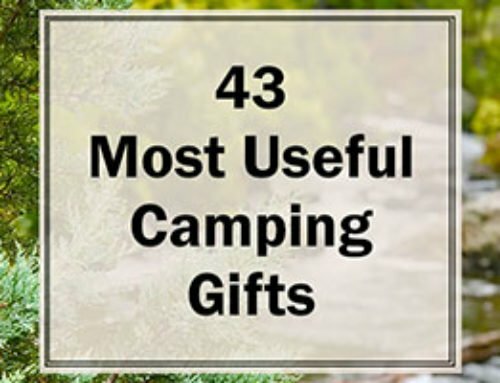 Well, there are still ways to find some extra space for family camping gear storage. 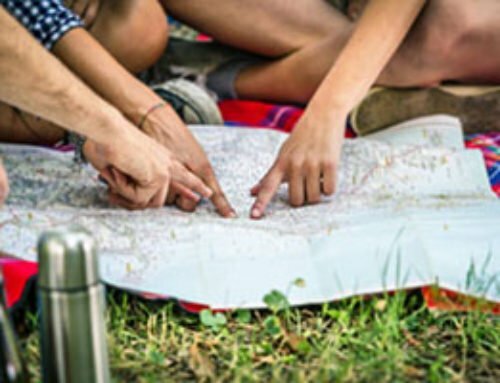 This guide will walk you through the best way to prep, organize, protect, and find extra space for your camping gear. Keep ready to make the process of storing your camping gear easy and efficient. Getting your gear ready to be stored is a rather important step. You don’t want to pull out your gear on your next camping trip to find out that it has gotten moldy or broken as it sat in storage. The key to prepping your gear for storage is to make sure it is clean, dry, and in good condition. Trust me, if you pack up a wet tent and leave it for months, there is a good chance it can begin growing mold. Likewise, if some of your camping gear is already ripped or broken packing it away into storage could only make it worse. If you need to unpack your gear. Make sure it is dry and in good condition. 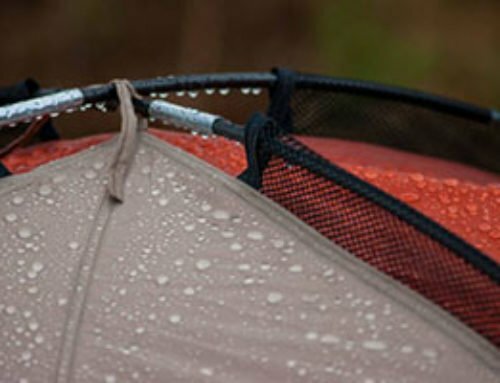 This will ensure that when you get it out for your next camping trip, you won’t be surprised at the condition it is in. Categorizing your gear really comes down to trying to keep like items together. For example, it could be a real hassle if you are looking for your kitchen gear and it is spread out between 5 different storage containers. Additionally, I’ve found that similar items tent to pack together better and ultimately save space. Those categories obviously don’t cover everything but it also doesn’t need to be perfect. Generally, just group things together so they can be packed in the same place. I find this helps to keep the gear organized and easy to find. 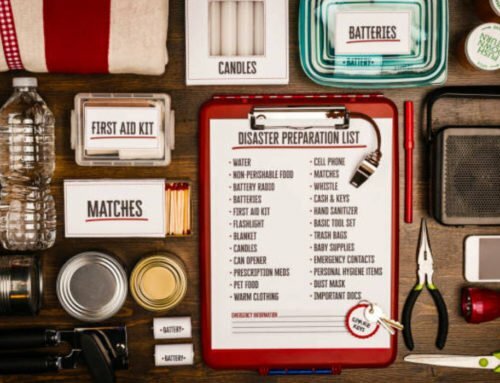 After categorizing make sure individual items are protected and kept safe while they are in storage. For example, we pack all our sleeping pads into garbage bags to keep them clean and protected from other stuff in my garage. Similarly, we pack all our sleeping bags in garbage bags as well. Sleeping bag manufacturers will tell you that sleeping bags should be hung up for storage but let’s be honest, who has the space for that? We keep all our sleeping bags rolled up and in their stuff sacks. Thus far, we haven’t had any problems with our sleeping bags. Make sure you have proper protection for breakable items. A good example is the glass on propane lanterns. If you don’t ensure the glass is protected, it could easily break as you are packing and storing all your gear. Alright, now it’s time to pack your gear into storage containers. We’ve found that using storage containers helps to reduce the amount of space you need to store your gear. Not everything will fit in storage containers and that’s fine, just pack the items that fit in good storage containers. We’ve used many different storage containers over the years and have found that getting good containers/bins is definitely worth the money. We’ve used cardboard boxes and cheap storage bins in the past but they never last. Plus, having good containers comes in really handy as extra seats or small tables while camping. The storage containers we use are these 27-gallon utility storage containers on Amazon. They are very are stackable, easy to transport and carry, and are very sturdy. They can easily handle kids climbing on them, which I can promise you will happen while camping. Because they are easy to carry we ultimately bring them camping with us. It’s an easy way to transport our gear without having to unpack everything. Beyond those storage bins, there are many other good options on Amazon. Alright, now finding places to store your equipment could be the most difficult part. If you are like us, we don’t have a ton of extra space. We had to be a little creative in finding extra space to store our gear. Here are the ways we found some extra space. Surprisingly, we were able to find a decent amount of storage space by simply rearranging our current storage. We were a little more mindful about how we packed, organized, and stacked things. Take a look at your current storage spaces and see if there is a way you could utilize the space a little more efficiently. One thing we decided to buy were these overhead storage shelves. These have been great and have given us a lot of extra space for some of our bulkier and oddly shaped items. There are larger overhead storage shelves available but we went with the smaller version because they were less expensive. They have worked great for our need and are still very sturdy. We have also used some space under beds. There is a lot of unused space under beds and so we decided to put it to use. Our son has a taller bed and some or our storage containers fit perfectly underneath. We pushed them all the way to the back so you don’t even know they are there. It’s a great way to store come of our camping gear in a convenient space. Even if your beds are not very tall, they make storage containers specifically designed to fit under beds. These come with wheels attached, which makes it super easy to push the containers in and pull them out. If you’re still looking for more space thing about extra shelving in the garage. We only have a 2 car garage and so space is limited since we park both cars in the garage. We ended up putting shelving along one side of the garage. It does make for a pretty tight fit but it gave us a whole lot of extra storage space. You can either build your own shelves like we did or you could buy some garage shelving like these ones. These shelving units are nice and sturdy and offer lots of great storage space that you could use for even more than just your camping gear. Alright, so now you have a good plan for storing your camping gear but remember, using your gear is actually the point. Don’t pack it away and never pull it out again. 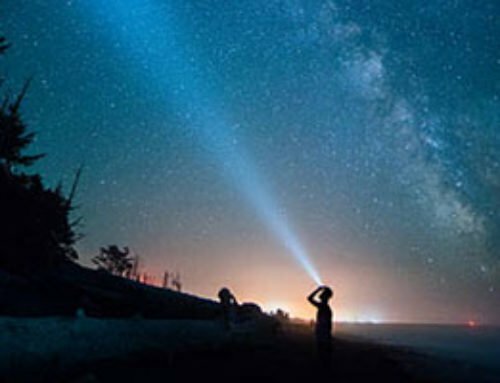 Plan your next camping trip, get your gear out and use it, and take your family camping. Spending time with your family while camping will help build memories and relationships. Use that time to grow closer and build bonds. I am an avid camper and love camping with my wife and kids. I've been camping since I was a kid and enjoy spending time in the great outdoors. I share my knowledge here at Tents n Trees with the hope of making it easier for families to get out, go camping, and grow closer. TentsnTrees.com is a participant in the Amazon Services LLC Associates Program, an affiliate advertising program designed to provide a means for sites to earn advertising fees by advertising and linking to Amazon.com. As an Amazon Associate, I earn from qualifying purchases. Additionally, TentsnTrees.com participates in various other affiliate programs, and we sometimes get a commission through purchases made through our links. Want more tips & product recommendations? 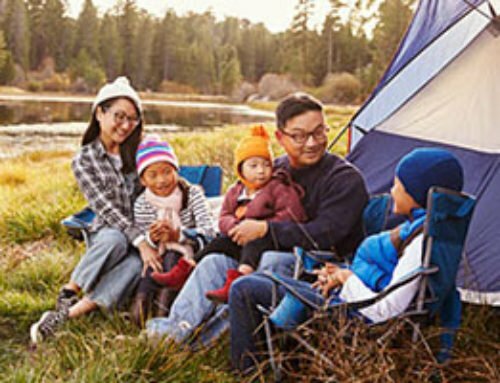 Subscribe to our email list and get great family camping tips and product recommendations sent to your email.